Factory resetting your device solves a number of problems. From inexplicable battery issues to performance lags, factory reset is one of the last solutions that a user is recommended before actually going to an expert or a help center. If you are wondering how to factory reset Windows 10 Mobile powered devices for a renewed experience, here are the easy few steps. If you need to factory reset your Windows powered device, it can be done in a few simple steps. 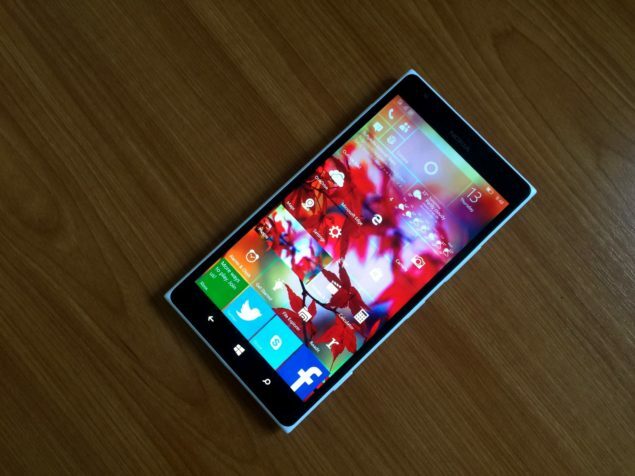 Please note, however, that a hard reset erases all the data present on your Lumia device. The process restores your phone to a state of a new device, setting it back to the default configurations. Make sure that you create a backup of your data before proceeding. Go to Settings > System > About > Reset your phone. However, if you can’t access this option or if your Windows 10 Mobile device is stuck, following are the steps to hard reset your Lumia device. Turn off your Lumia smartphone. Hold down Power and Volume Down keys simultaneously for about 15 seconds until your phone vibrates. If it switches back on, repeat the step. When you feel the vibration, release the Power key, but keep on holding the Volume Down button. You will next see an exclamation mark on the screen of your Lumia device. Press Volume Up, Volume Down, and Power keys. Your Lumia device will now reset to the factory settings.